I. Lenin, V. (2016). 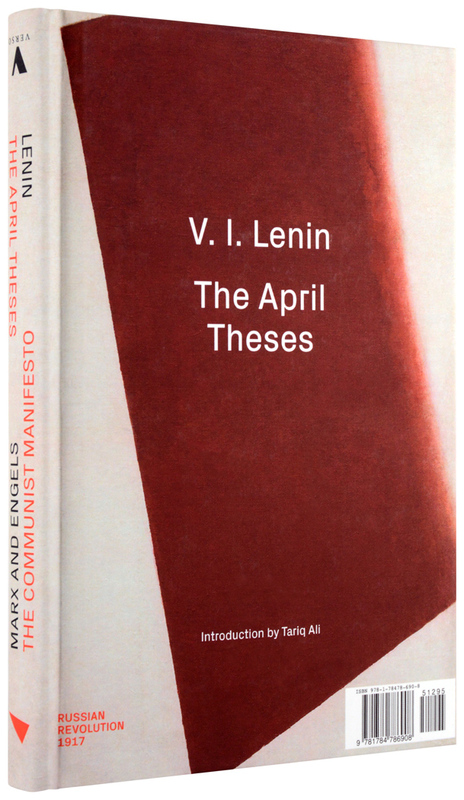 The April Theses. Verso.